Bradnor Hill Quarry is one of a few former sandstone quarries located on the hillside of Bradnor Hill; now part of the Bradnor Hill Golf course which is on land owned by the National Trust. 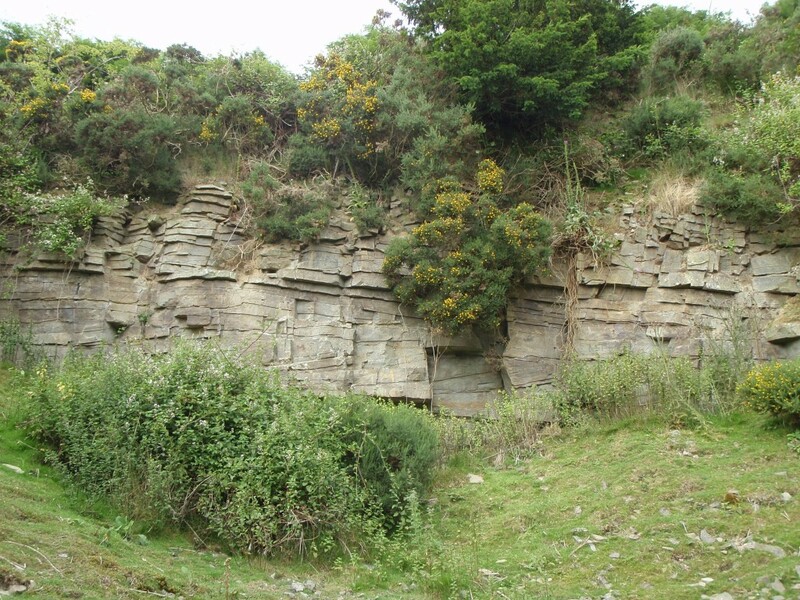 The quarry contains one rock face, located at the northern end of the quarry, and is approximately 10m wide and 6m high. 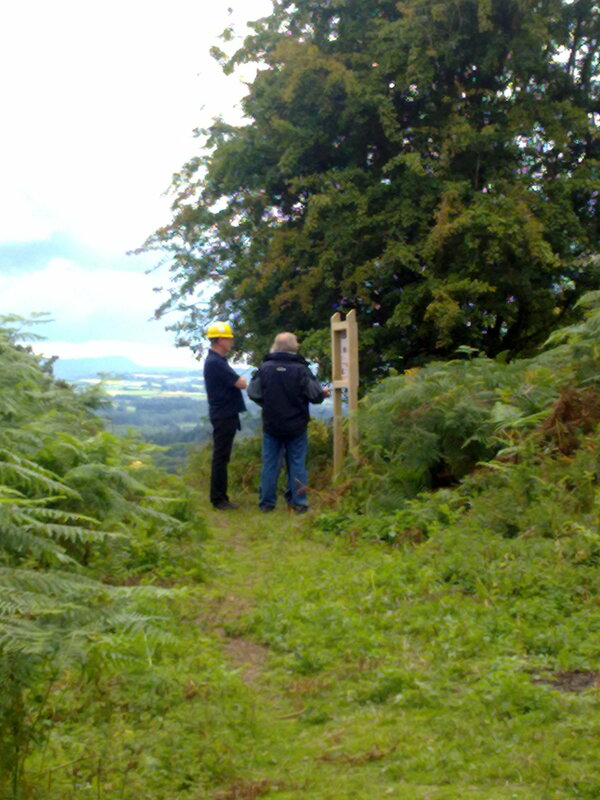 The geology of Bradnor Hill Quarry dates to the Silurian period of time, approximately 417 million years ago. The cross-bedded yellow sandstones seen here represent a change from an ocean environment to a terrestrial (land-based) environment. 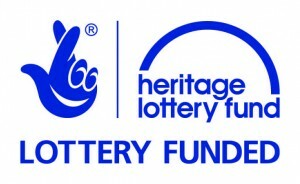 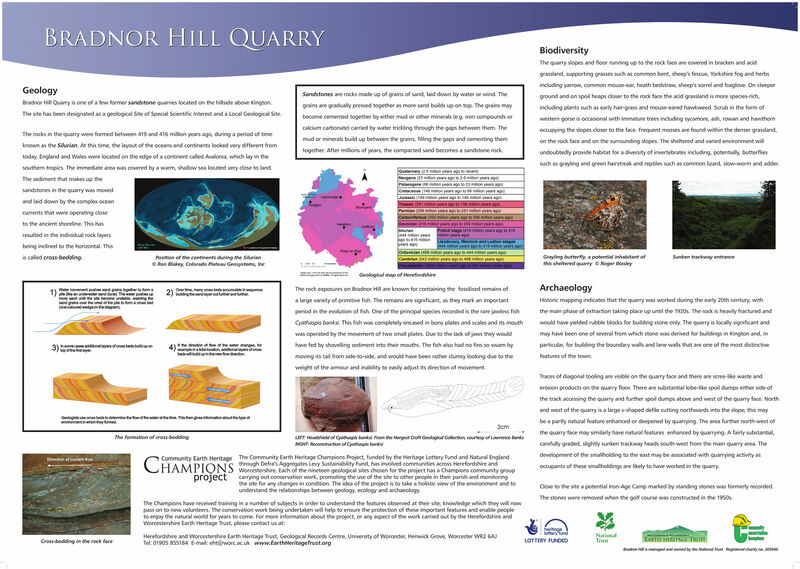 An interpretation panel was produced for Bradnor Hill Quarry to explain the features seen at the site and can be seen here: Bradnor Hill Quarry Panel.